Esoteric Meditation Magazine was produced quarterly and is Australia’s Most InDepth Esoteric Magazine. 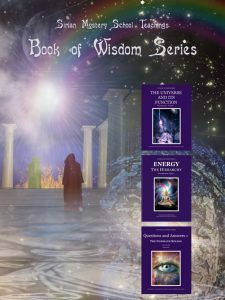 Esoteric Meditation Magazine is divided into several sections, The Mystics section for those who are interested in the lighter side of metaphysics, which contains articles relating to mysticism, the fae, crystals, astrology, affirmations and spells, channellings from an entity called Peter, and other general mystical articles. The Adept section is for those who are more experienced and seek the deeper meditations and wisdom. 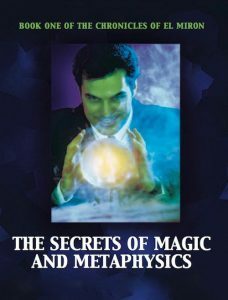 Then there is the Regular Article’s section, which includes information about dreams, practical workbook exercises, channellings from the Sirian Command on Arcane Wisdom and Beyond Mortality, an esoteric interpretation of certain sections of the Bible, and information relative to ancient esoteric teachings within the Tarot. Some of this information has been published FOR THE FIRST TIME, as we are releasing information that has been kept hidden, gradually forgotten and lost. This Information is a compilation of over 40 years of research and Pathways to Self Mastery spiritual processes. This information has been used by the College of Esoteric Education to heal and assist humankind in taking its next evolutionary step. Please note that Esoteric Meditation Magazine is now being provided as Seasonal Special Editions. 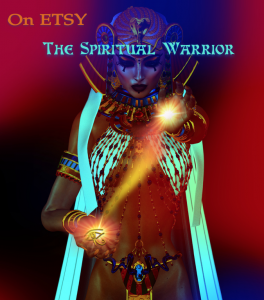 However some articles are being compiled and produced as eBooks which will become available on our Etsy Store thespiritualwarrior . This season’s Easter Special Edition is available here as a free download. Just click the link next to the picture of the magazine to read it or download it.